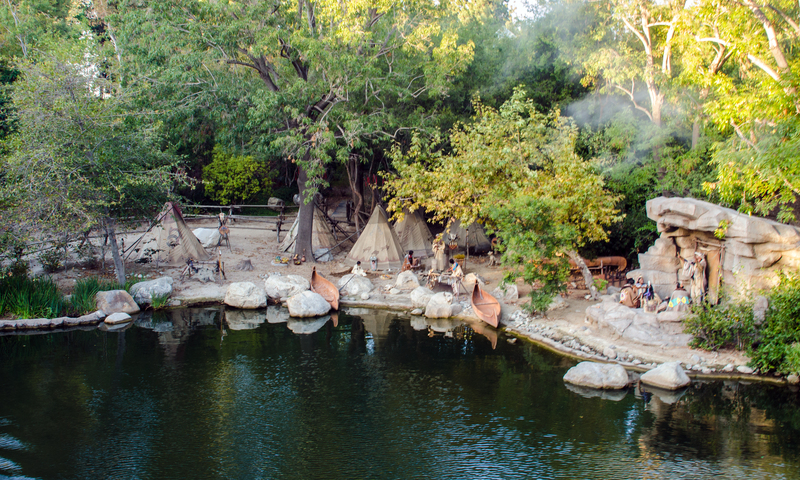 Much has been written about Disneyland’s Rivers of America, and the attractions on it, this week. 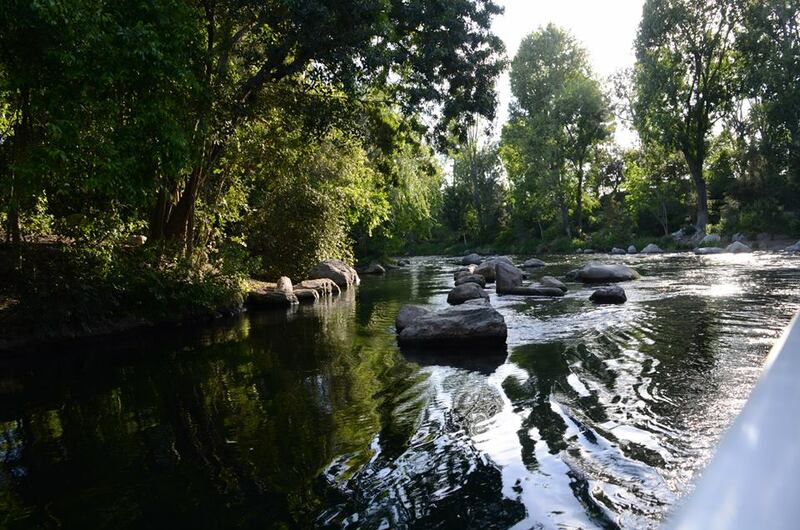 After this weekend, the river will be closed for about a year and will be dramatically altered upon its return. This is all to make room for the much-anticipated Star Wars Land that will be in the back corner of Disneyland, taking over part of the rivers current footprint, Big Thunder Ranch and a good portion of backstage areas. 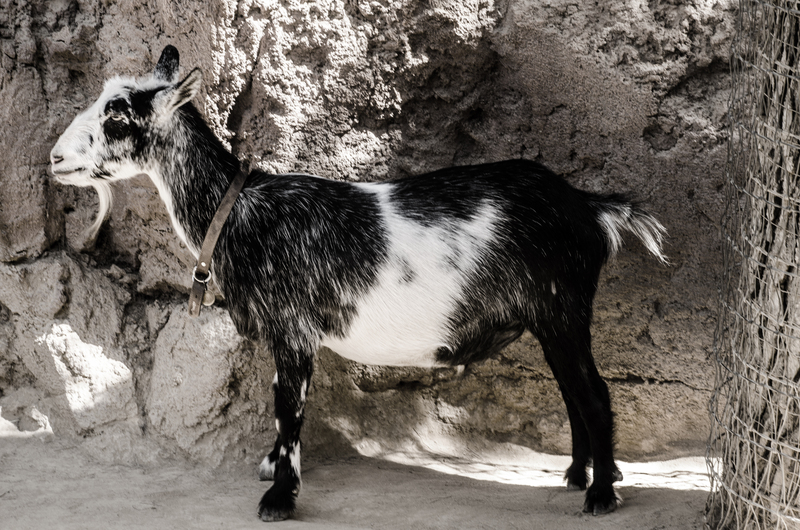 I’ve written quite a bit about the goats of Goat Galaxy in my latest trip report and I will sincerely miss the Big Thunder Ranch portion of Disneyland. But, that area was outdated and underutilized. A mediocre restaurant, a nice walking path and a petting zoo (even if I love it) probably won’t go down as much more than a footnote in the history of Disneyland, even if I did love their charm and small-town feel as a bridge to Fantasyland. This area is loved by many but it’s easy to understand why it’s going away in favor of a Star Wars area. 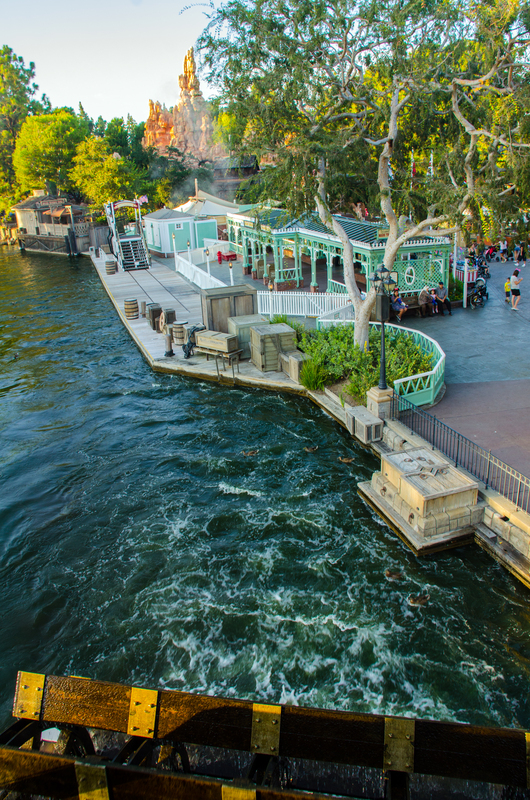 While I don’t think many can argue with that, the Rivers of America isn’t just a footnote in Disneyland’s 60+ year history. 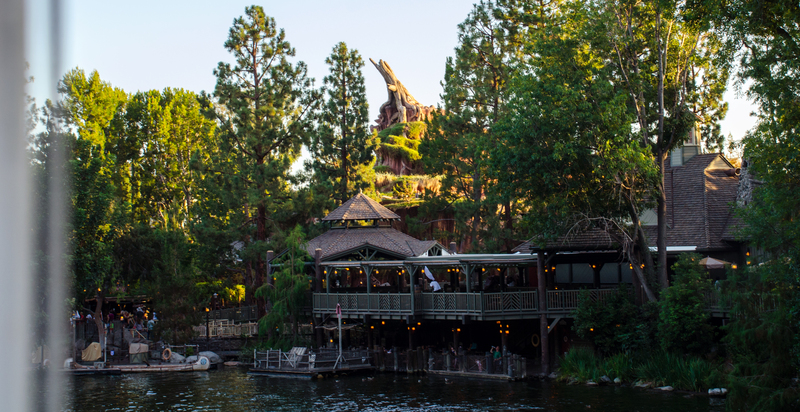 The river opened with the park in 1955, surrounding Tom Sawyer Island. The island that the river enclosed was left pretty much bare at the time. 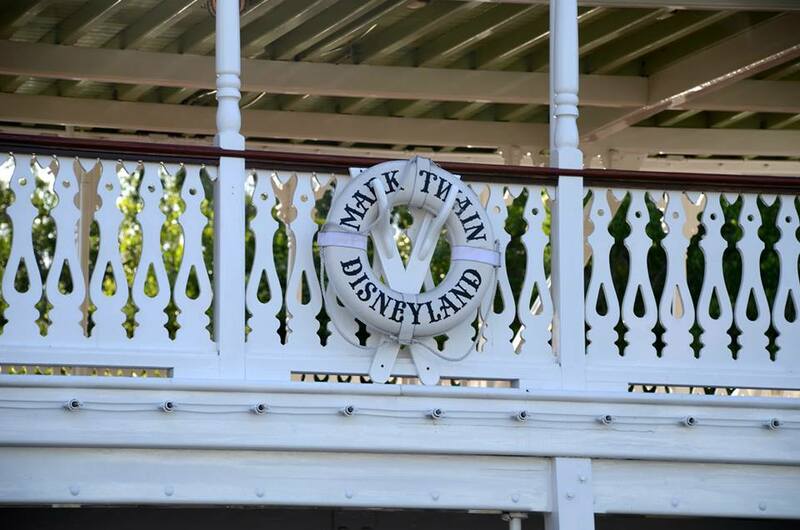 On opening, the Mark Twain River Boat took guests on a cruise around the river. The Mark Twain is a steam engine boat that still runs today and will most likely run when the river reopens. 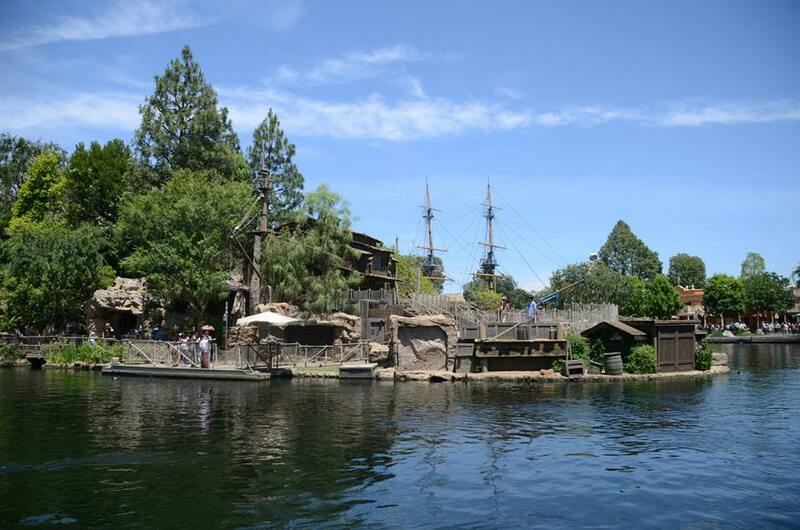 Over time, Tom Sawyer Island gained some nooks and crannies that gave it character and eventually morphed into the island we know today. 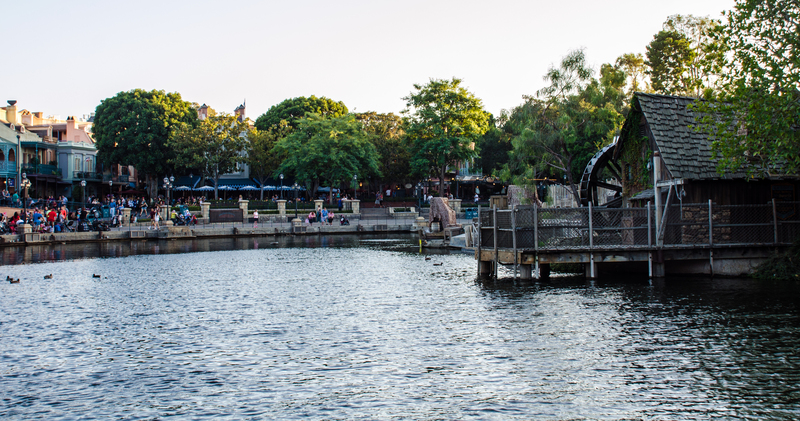 The river has largely stayed the same, showcasing views of Frontierland, New Orleans Square and Critter Country. 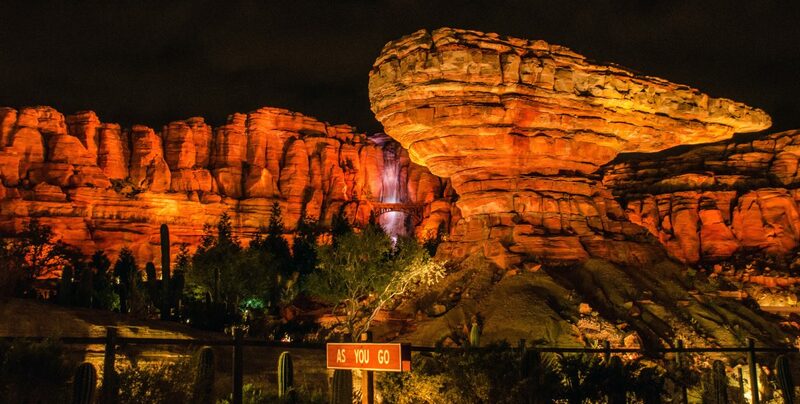 As you move away from the park, guests enter one of the best quiet places in all of Disney. Surrounded by nature instead of the hustle and bustle of a busy theme park and Orange County, this back area of the river is likely what will be replaced when the Rivers of America is reconfigured and reopened in 2017. This area showcased a lot of greenery and ducks from the area. There were still many things to look at but, more than anything, the area was simply peaceful. I’m sad that the river is changing but am not disappointed. Dateline Disneyland (on MiceChat) ran an article this week on the supposed changes to the river. In that article they gave a great, thorough history of the river and it’s attractions. I highly recommend reading it for that sake, as it goes way more in-depth than I just did and is really well done. But, the question that the article ultimately asked left me with a bad taste. The article summed up, and I’m paraphrasing, by asking if Disneyland should build Star Wars Land where it’s currently planning or build a 3rd park to accommodate it. Dateline Disneyland is great and I really admire their work, but asking a bunch of theme park fans if they’d rather change history from a park and add a land or if they’d rather have a new theme park is laughable. Of course everyone would want another theme park! The reason that question left me annoyed is because a third theme park probably wasn’t an option. Even if it was, it wouldn’t be done for nearly a decade and there is demand for Star Wars right now. Every time something new comes to the theme park, it’s usually going to have to replace a piece a puzzle that we’re fond of. It’s been that way for 60 years and will be that way for another 60. Another theme park may come along, but guess what, they’ll replace stuff in that theme park too. It’s a never-ending cycle and it’s what has made the Disney Parks into one of the top vacation destinations in the world today. To pull back from that rant a little bit, I will miss this first version of the river. Like I said, the quiet areas and the peaceful nature of the Mark Twain River Boat might not be the same once it comes back. There hasn’t been an official announcement on how the route will be altered but Dateline Disneyland did have a pretty educated guess on it (like I said, they really do great work). I was glad to hear many of the pieces of the river, like the Native American Village and the rivers faux wildlife is rumored to return. 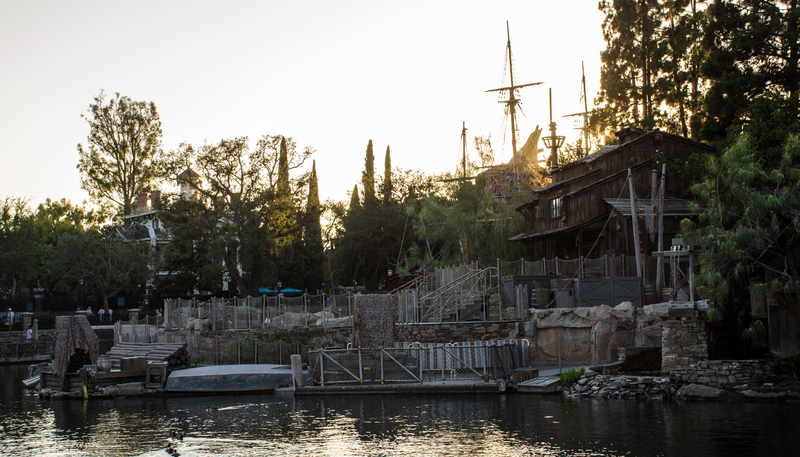 The back half of Tom Sawyer Island will also, most likely, be gone once everything reopens. This is sad but, again, a necessary evil that is pretty easy to deal with. All in all, I think Disney is making the right move. While I would have been okay with them replacing Toon Town, there probably would have been even more outrage over that. It’s likely the right call to keep as many attractions as possible (all attractions on the river will be back like the canoes, boats, and Tom Sawyer Island) while adding the capacity of new Star Wars attractions. Disneyland is already overrun with guests so adding as many things to do as possible makes sense. Yes, I’d rather there be a third park. Do I think that’s reasonable to expect? Absolutely not. So please, feel nostalgic but keep a level-head. And be optimistic about the future of not just Star Wars Land but the river, as well. With an alternate route comes upgrades to the areas that they’re working on. When these classic attractions open again in 2017 they will likely look better and have some new things to marvel at. 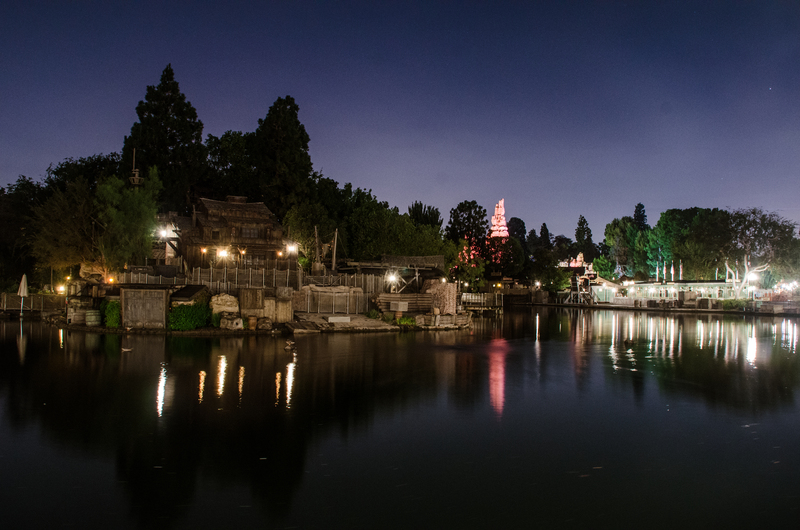 I thought it’d be fitting to end this mess of a blog post with a little photo trip down the Rivers of America. I’ll always remember that slow ride, taking photos, and feeling the cool air as the Mark Twain voyaged into the most peaceful part of Disneyland: the unknown. Which is exactly where we’re headed now.